Welcome to our first series of yogurt bowls! What is a yogurt bowl? A yogurt bowl is a visually arresting, thoughtfully composed combination of yogurt and yogurt-compatible ingredients. To create not just beautiful but also great-tasting bowls, we've paid attention to aesthetics, flavor, and texture and brought these components into harmonious alignment. 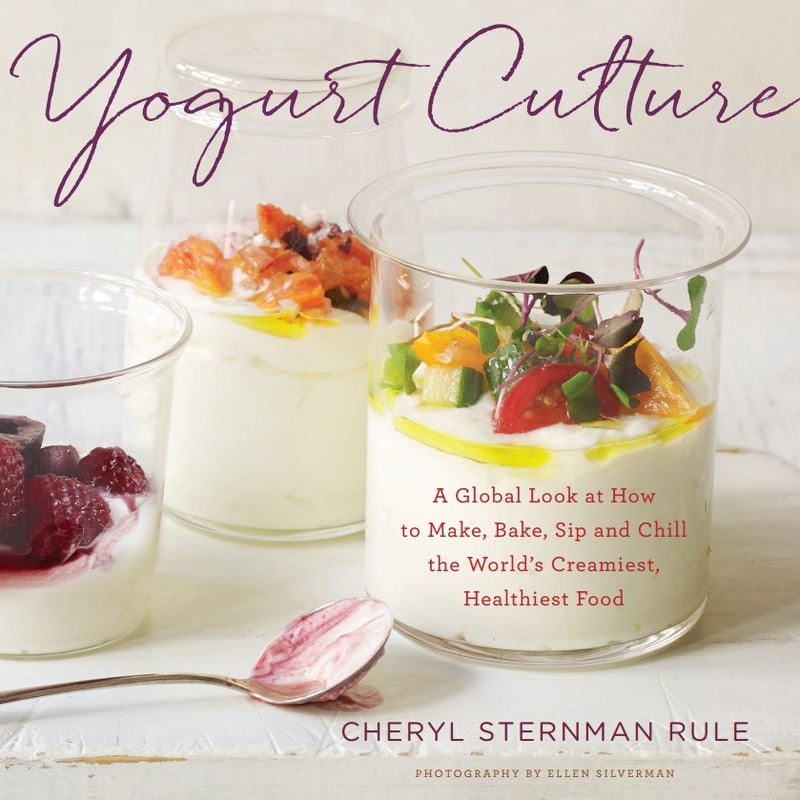 Yogurt bowls are all the rage right now in many U.S. cities and are poised to move further into the mainstream in smaller towns as well. With this series, we are also pleased to welcome photographer Danielle Tsi to Team Yogurt! We're very proud to showcase Danielle's beautiful photography on our site. Spread a generous mound of labneh with the back of a spoon in a wide, shallow bowl. Saute a few slivered, pitted Medjool dates in butter until warm and lightly charred. Remove with tongs. Add a small fistful of pistachios to the remaining butter and warm through. Top the labneh with the dates and pistachios. Drizzle with tahini and pomegranate molasses. Finish with a dusting of toasted sesame seeds.